With 15 yrs. of experience, Kimberly Jo Wilson is the founder and chief executive officer of Wish Creative Media & Marketing and the producer of the Teen B.E.A.T. Summit. She is one of the most diverse and uniquely gifted publicists and conference/festival planners in the industry. She has represented clients from coal mining companies to Grammy-Award winners to Olympic champions, and always executes excellence doing small private events or festivals with 20,000 attendees or more. Kimberly Jo has taken her years of experience in the industry and created her own brand of comprehensive entertainment-business workshops, special events and creative experiences for youth consumers and entertainment industry professionals. A well-known trendsetter and tastemaker, she is a trusted resource, and her deep rooted relationships are the foundation to her longevity in the business. Originally from the bluegrass state of Kentucky and a proud graduate of Hampton University…Kimberly Jo is sometimes simply called the “Make It Happen” girl. Wish Creative Media & Marketing is a full service public relations, brand and media relations company, servicing music-related projects, celebrity personalities, new product launches, athletes, film projects, events, community outreach and nonprofit organizations. Our staff and partners are trained to provide customized, efficient and quality service to each or clients based on their individual and unique needs in order to help them achieve maximum exposure and success. Throughout our 15 years of service we have dedicated ourselves to creating and executing an incredible experience for our clients and providing valuable and long-term results for our wide array of clientele. Pricing for services is based on our clients’ individual needs and budgets. 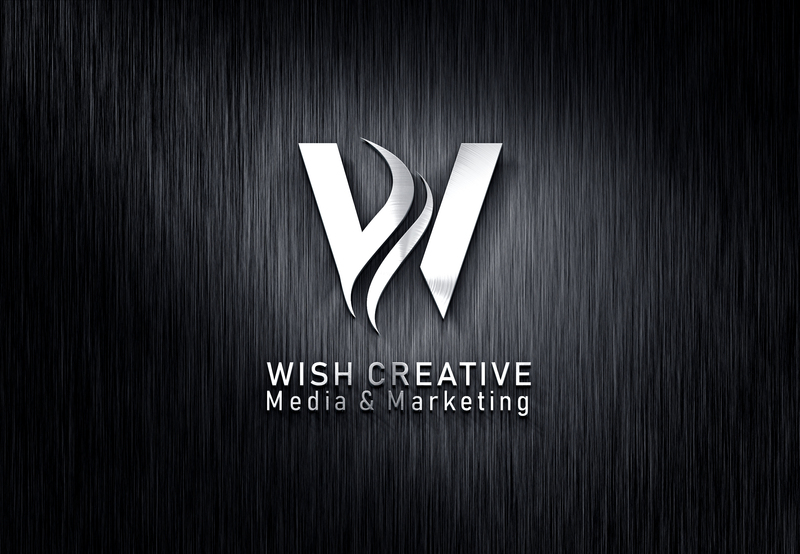 Incredibly, Wish Creative Media & Marketing has created long-term residual relationships with both past and present clients, which highlights the fact that we stay focused on the value of building strong connections, trust and quantifiable results for the success of our clients and for the Wish Creative family as a whole. Our goal is to bring our client’s vision to life.